Wireless charging feature in the Samsung Galaxy S8 / S8 plus really needs to be appreciated. This futuristic feature has taken the Android to the next level and that is one of the reasons why Samsung Galaxy S8 is a great hit. The only drawback of the Wireless charging feature in Samsung Galaxy S8 is the Wireless Pad that can be expensive for most of the users. However, after the 4 months of the launch of Samsung Galaxy S8, the Amazon has slashed 20% off the price of Samsung’s first generation Wireless Charging Pad, making it easy for all the users to enjoy its wireless charging feature. This promotion is available worldwide and is only open for limited time. So, if you are already looking to save your hard earned money on the Wireless Charging Pad, the luck is with you. Take advantage of the Amazon’s promotion right now, before it comes to an end. 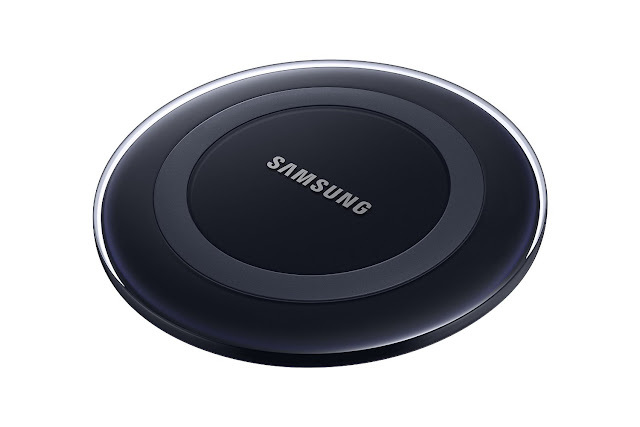 Click the Buy Now link and get the cheapest Samsung Wireless Charging Pad on Earth.